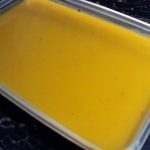 A nice starter or main course (the proportions of the recipe are for a main course) that fit very well with Halloween time. 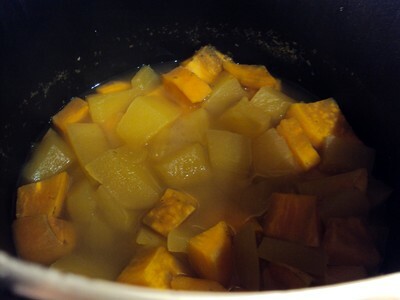 If you struggle with peeling the pumpkin, allow him to stay 10 minutes in boiling water in order to soften the skin. 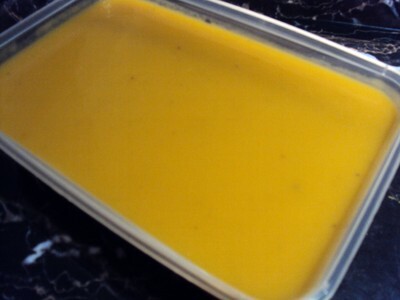 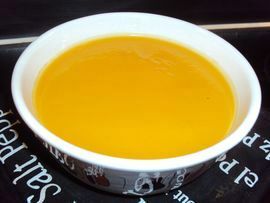 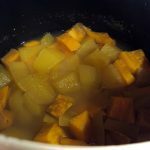 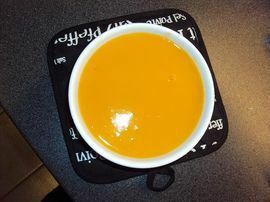 How to make a soup of pumpkin and sweet potato?